Albuquerque, NM- 2017 has come and gone so quickly. It has been a very busy year! We have so much to thank the Lord for, especially the reinforcements He has sent our way from Congressman Steve Pearce and President Trump’s administration. Our prayer for 2018 is that we will begin to see fruit after 7 years of ministry and that life will begin to spring forth from this desert land (Isa. 32:15). Here is a glimpse of all that happened in our ministry this past year. God’s blessings to you and your family in 2018. Video 5- Baby or Biohazard Waste? Video 19- Sen. Brown: Will you vote to save healthy babies from abortion? We compiled a 6 part series documenting the Abortion Landscape shift in NM since 2010. This highlighted how the abortion cartel is in full retreat and that their plans of expansion throughout NM have been stifled. We have a watchful eye on the entire state’s abortion facilities and have plans to continue working to systematically see that these facilities close down. until NM is abortion free. We fully supported Michelle Garcia Holmes as candidate for Albuquerque Mayor. While she did not win this election, she is now running for Lt. Governor of New Mexico. Solid Pro-life Christians in office are desperately needed here in New Mexico. Our call to leaders is, “Stand up for the babies and we will stand down.” Early in 2017 we felt that state leaders were starting to stand up… from the Archbishop to state legislators. 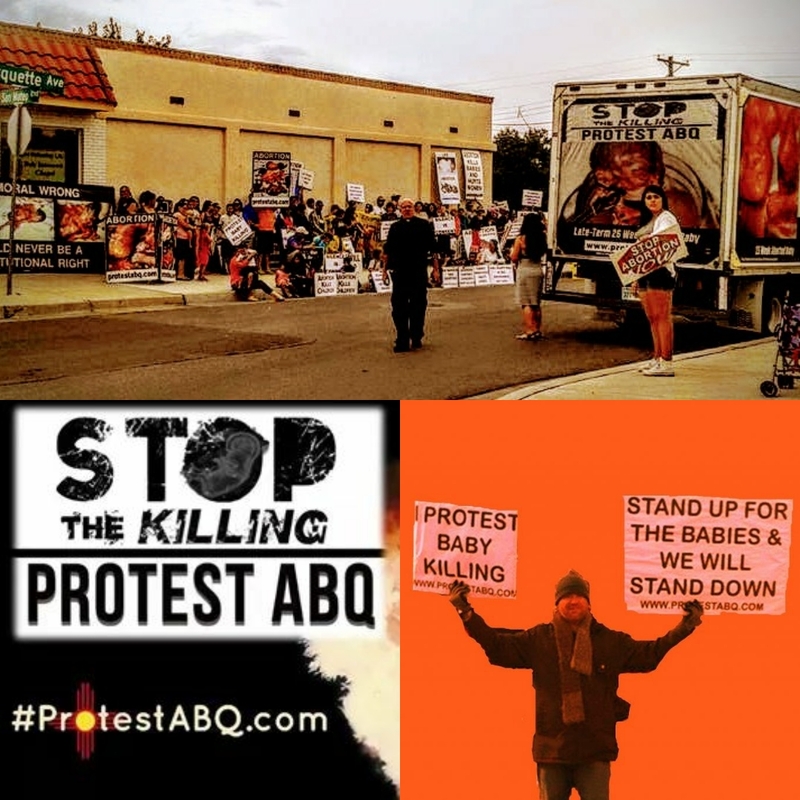 So we wrapped up Protest ABQ and shifted to Abortion Free New Mexico (AFNM). 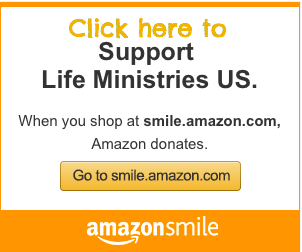 –Educational church outreach to inspire and equip the churches to stand for life. 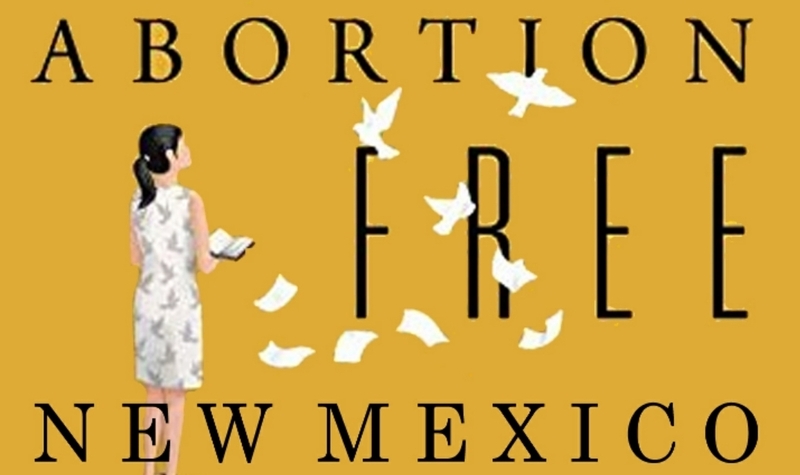 – Bringing accountability and exposure to key entities that are keeping abortion in New Mexico. Strongholds to be broken that are keeping abortion in New Mexico. Babies lives to be saved as abortion facilities close down in New Mexico. Pro-Life leaders to be appointed throughout the state and that they make every effort to protect the babies. THANK YOU FOR FOR STANDING WITH US FOR LIFE! We are a Christian missionary family serving in Albuquerque, New Mexico. Putting our faith into action, for the past 7 years we have exposed Albuquerque as the late term abortion capital of the nation and have worked to bring accountability to an unregulated abortion industry that is killing children in their mothers wombs up to the day of birth. In order to be the most effective in our pro-life ministry, we do this important work full time while homeschooling our children and raising them to have a biblical worldview. We rely solely on the provision of the Lord and individuals like you to provide for our daily needs. We would be blessed to have you partner with us in this ministry. Your prayers and support are invaluable. CLICK HERE To make a secure tax deductible donation online. *Or Checks made out to Life Ministries U.S. are tax deductible. Thank you for your prayers and support on behalf of our ministry and our family. We love you all and keep you in our prayers.